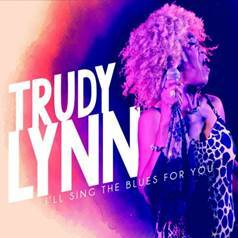 The new CD from acclaimed Houston-based blues singer Trudy Lynn and, boy is it a keeper! I’ll Sing the Blues for You features 10 tracks dripping with blues, soul and R&B, and includes her unique takes on songs from Big Mama Thornton, Lowell Fulsom, Memphis Minnie and Johnny Copeland, among others, as well as the funky original, “Thru Chasin’ You,” destined to be a fan favorite. Backing Trudy on the new album are label president Steve Krase on harmonica, David Carter on guitar, Terry Dry on bass, Randy Wall on keyboards and Matt Johnson on drums. I’ll Sing the Blues for You is Trudy Lynn’s 12th solo album and her third release on the Connor Ray Music label, following up on 2014’s Royal Oaks Blues Café, which hit #1 on the Billboard Blues Chart; and 2015’s Everything Comes with A Price, which spent four months on the Living Blues Radio Chart. Trudy is also a five-time Blues Music Award nominee and was inducted into the Houston Music Hall of Fame in 2015. After leaving Green’s band, Lynn began performing on her own. 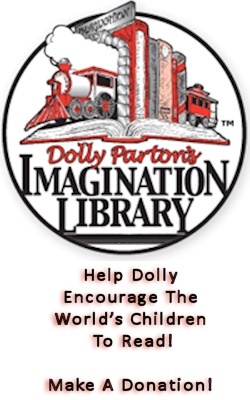 For years she struggled to get recorded in a manner deserving of her talent, until 1989 when Trudy signed with John Abbey’s famed Ichiban label and provided the opportunity for her to tour the world and perform at the most prestigious festivals, including Lucerne and the Chicago Blues Festival.